Momma Morrah, Omari and the children thought it would be a good idea to give back to their community the kind of generosity and selflessness they have been given over the years. For their first community service project, they wanted to clean up the field located very near to their home and school. Sporting their new Faraja Children’s Home t-shirts, donated by Tammy Ma, and armed with garbage bags and latex gloves, the children spent their Sunday morning picking up plastic bags and garbage that littered the field. Future projects to help out the sick and elderly with household chores are being planned! We are continuously impressed by the children's dedication, willingness, even eagerness, to help others. 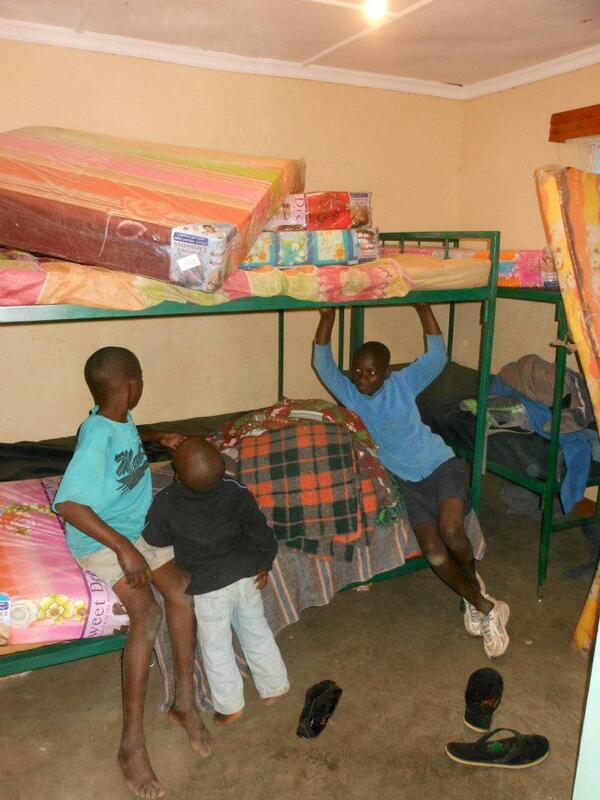 Thing’s have been very busy lately at both Faraja Children’s Home and at the Longonot ECD School! 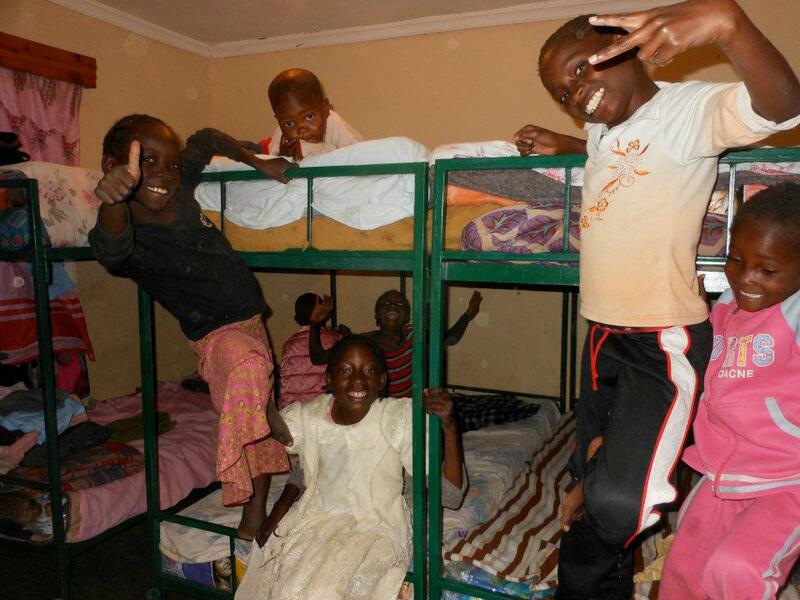 Faraja has received brand new bunk beds, meaning each child has their own bed and no longer has to sleep on the floor (see pictures below)! There's now more space and comfort to be had for everyone. We have also been adding to Faraja's sustainability efforts by improving the chicken coop, planting new vegetables in the garden in preparation for the rainy season, and will be buying cows for milk production. The milk will not only be used at the orphanage but will also be sold (at a very good price given the high demand for milk in Kenya) for a profit. Construction of the new Longonot ECD School has also begun! We are building two new classrooms, a kitchen, a dining area, and new latrines. The teachers and children are extremely excited to see the progress each day. So far, the foundation is nearly complete, and we are hoping the construction will be finished before May. After a year of planning, tangible progress is finally being made! We will upload photos of the construction soon!